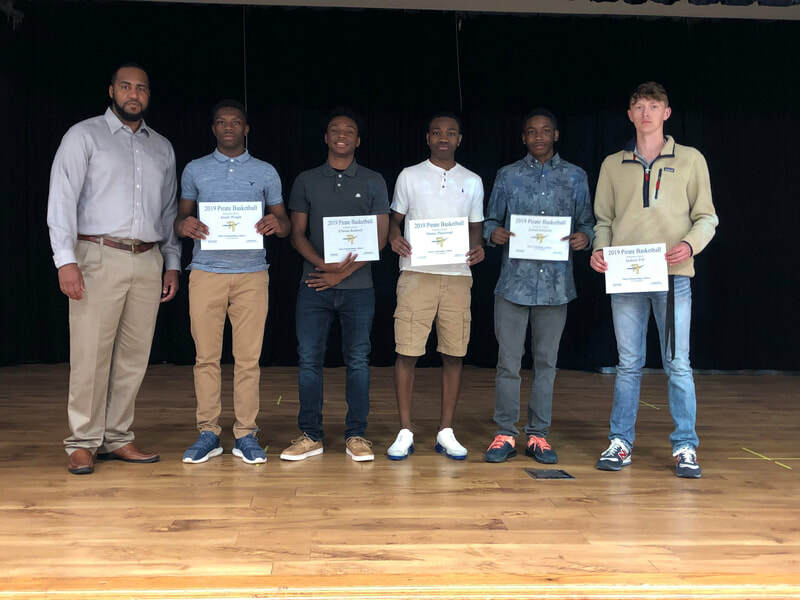 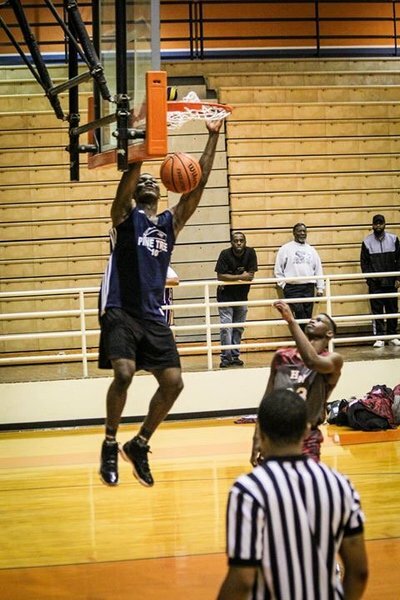 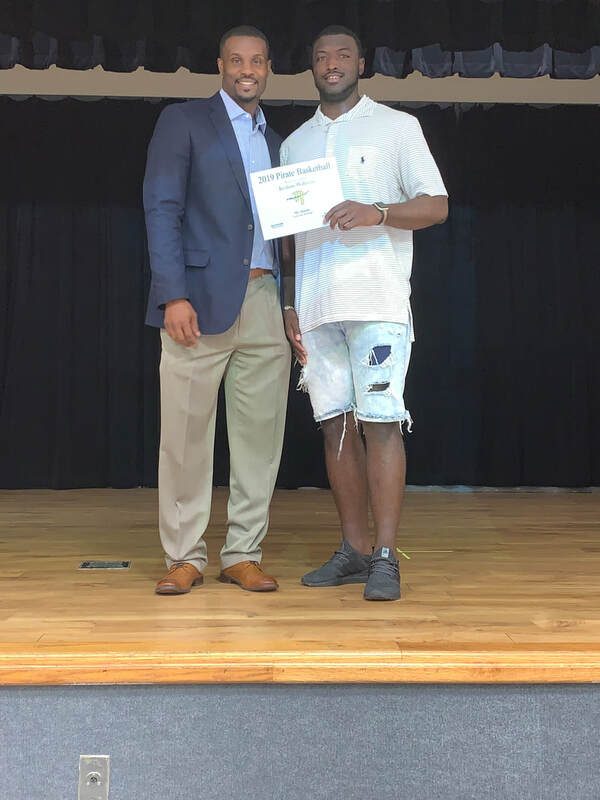 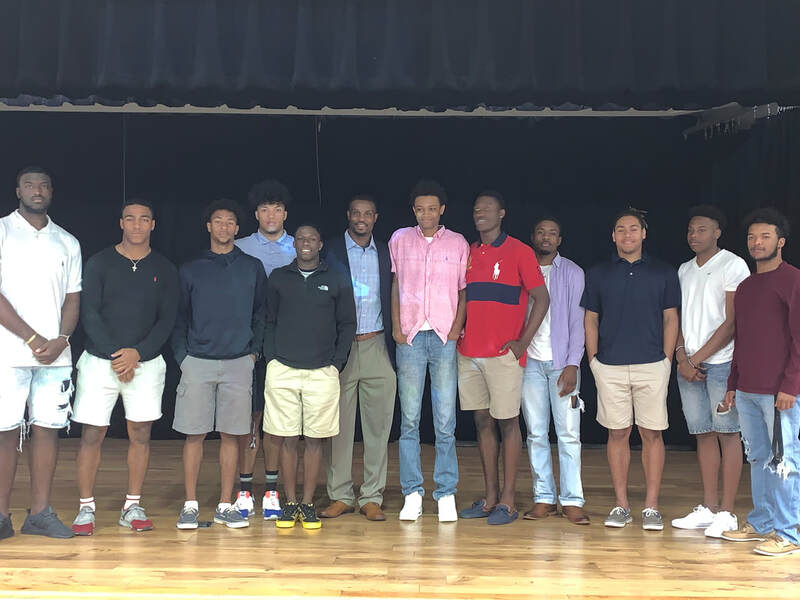 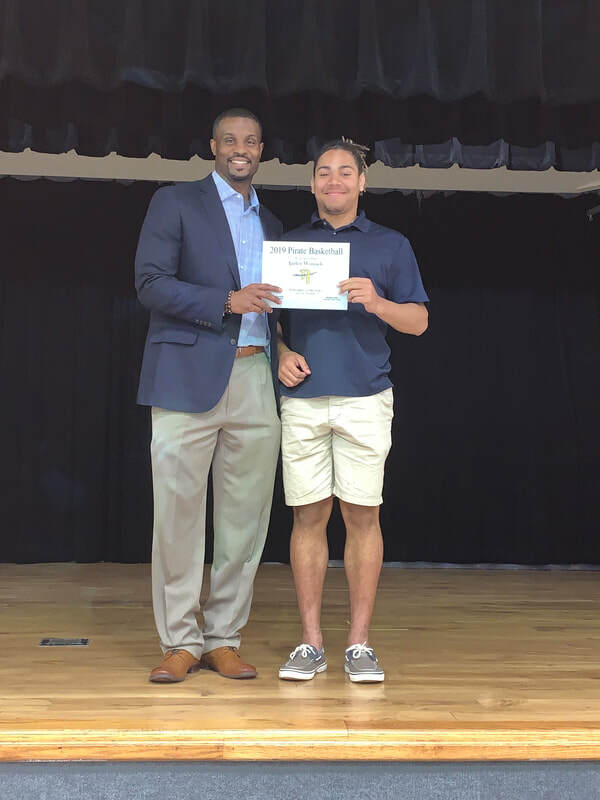 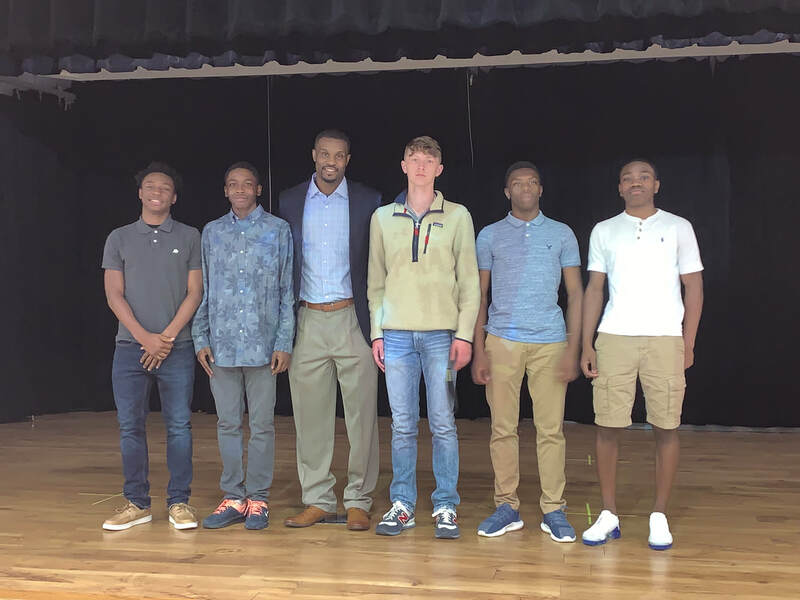 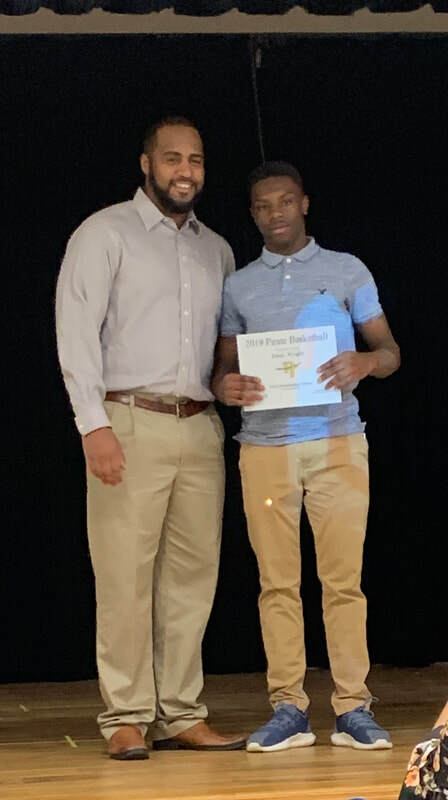 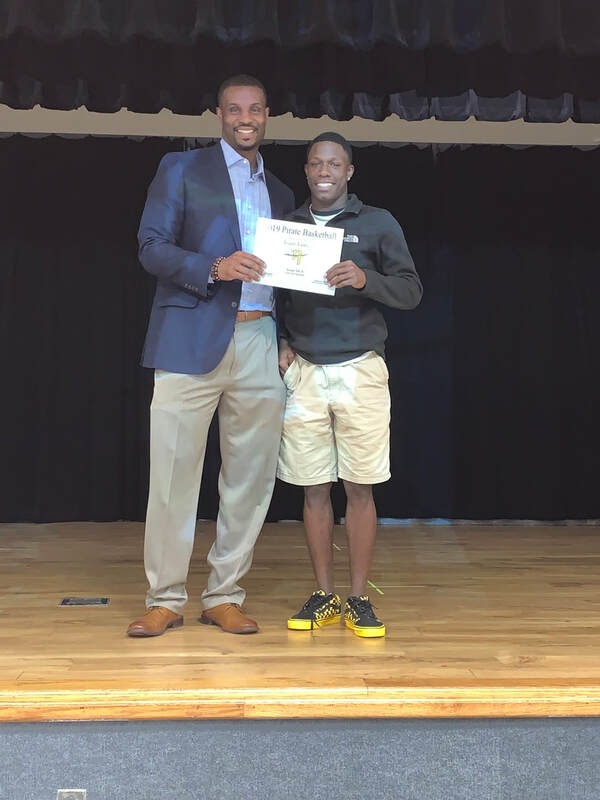 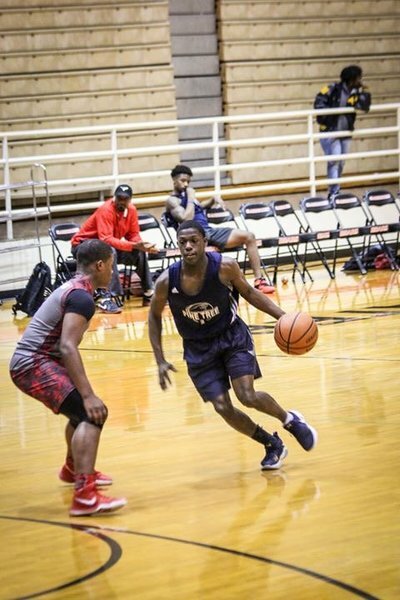 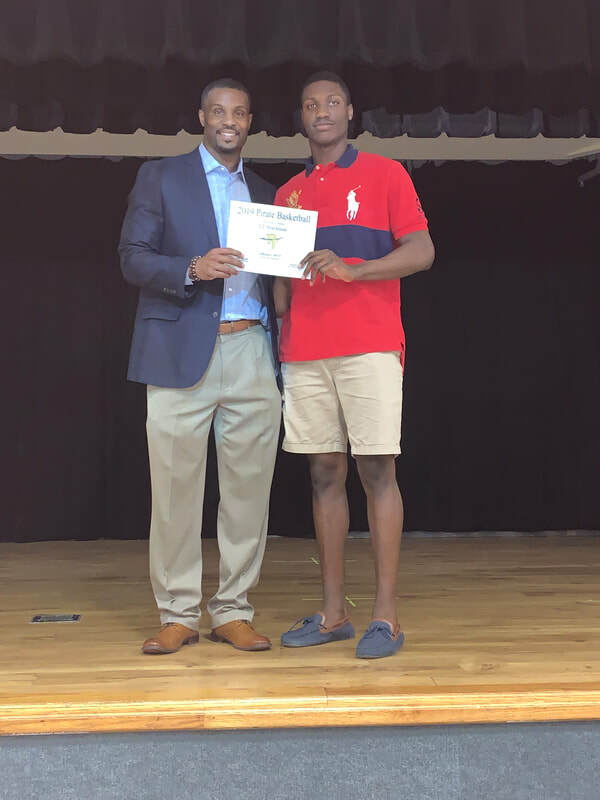 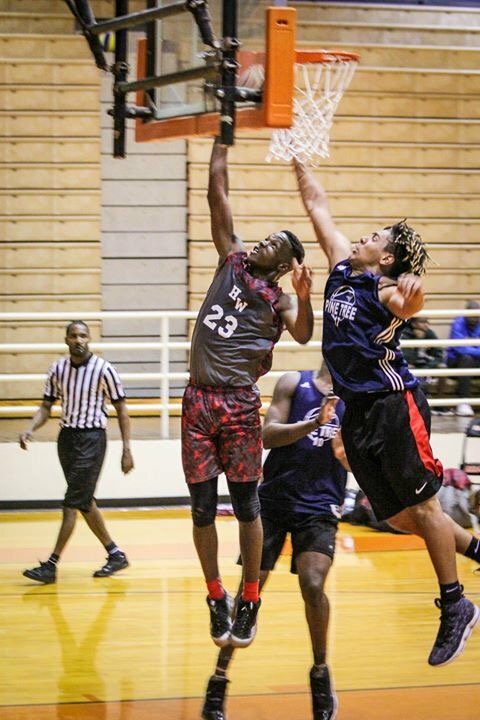 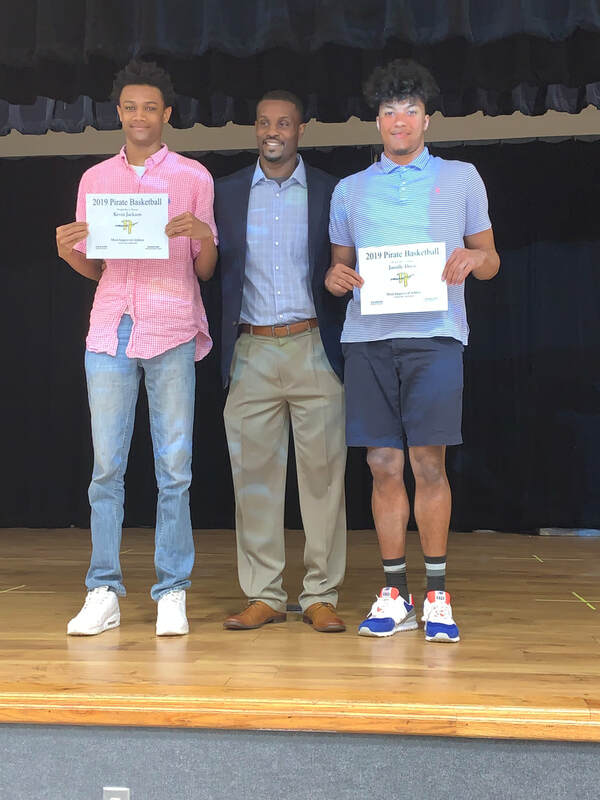 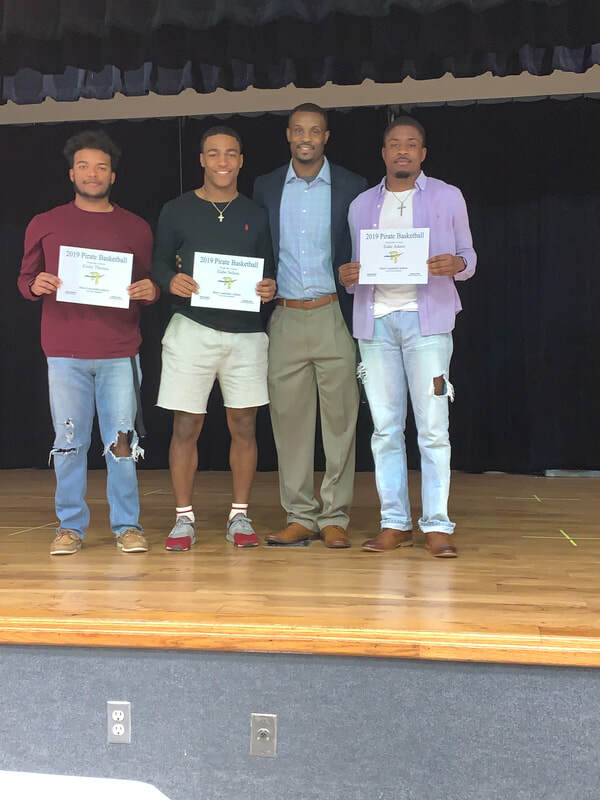 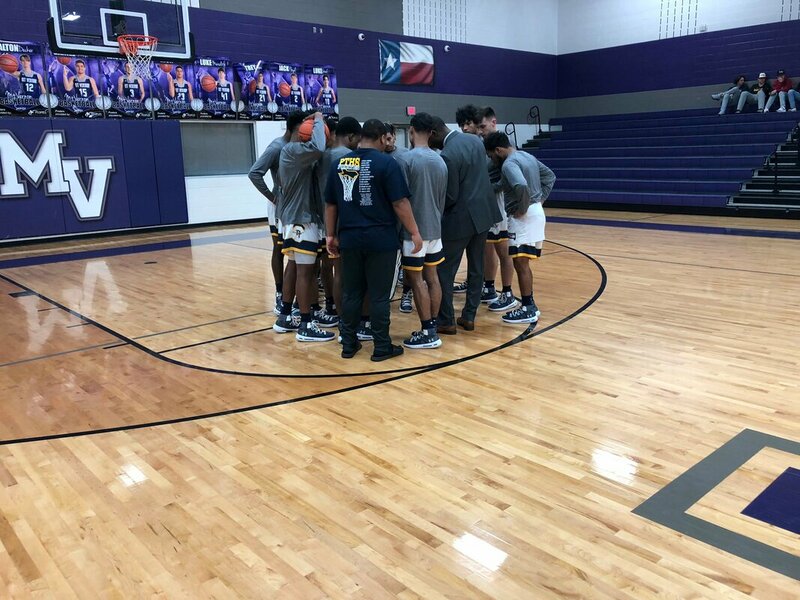 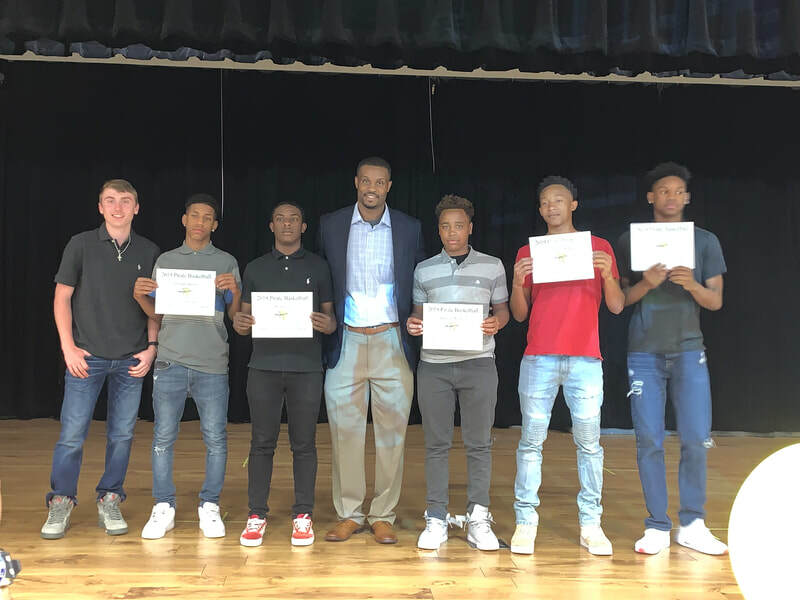 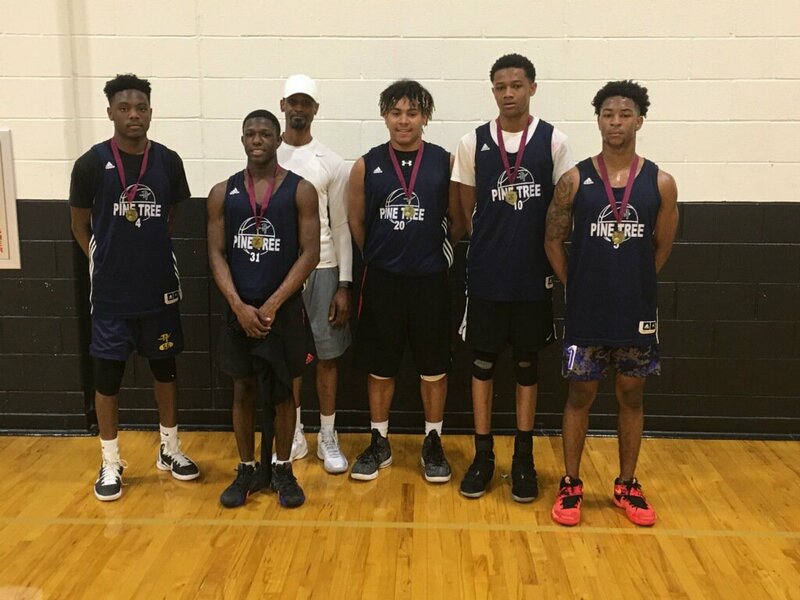 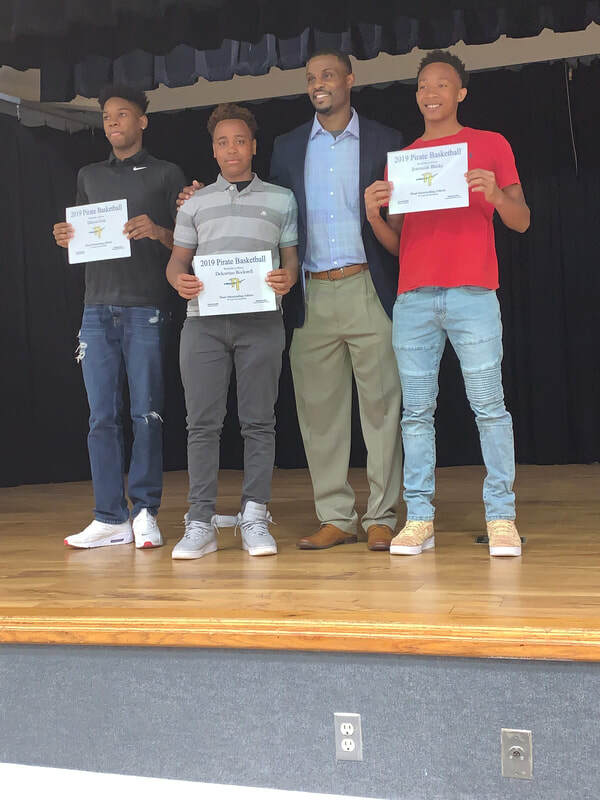 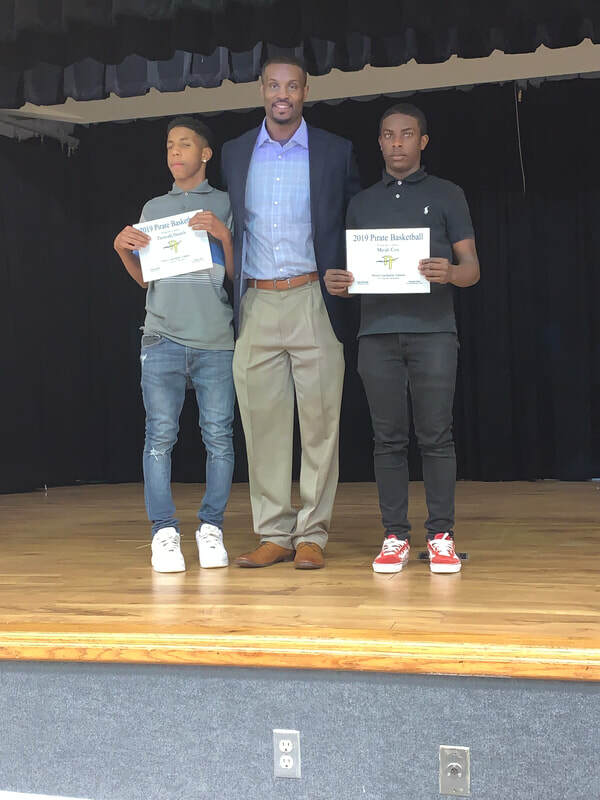 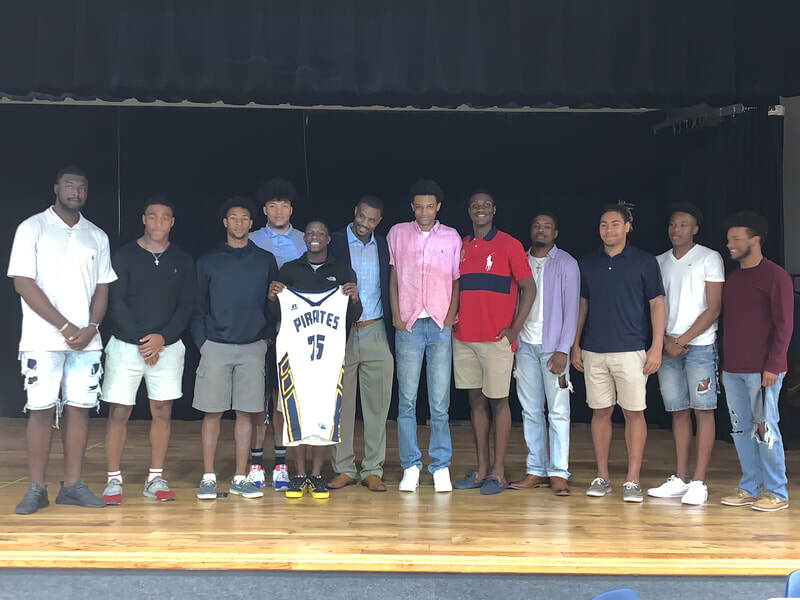 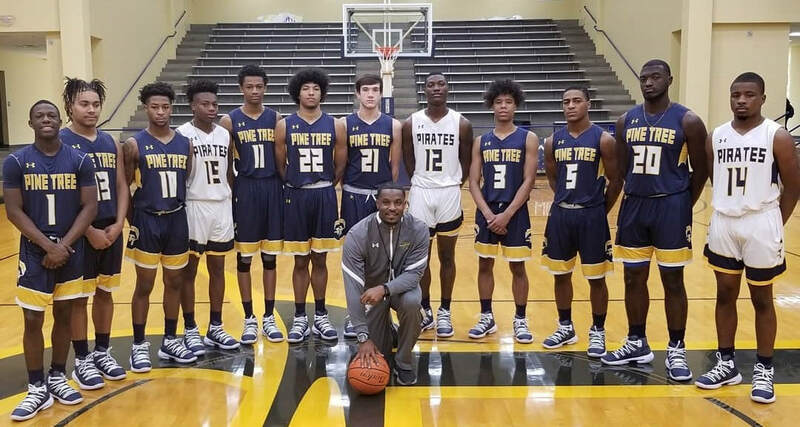 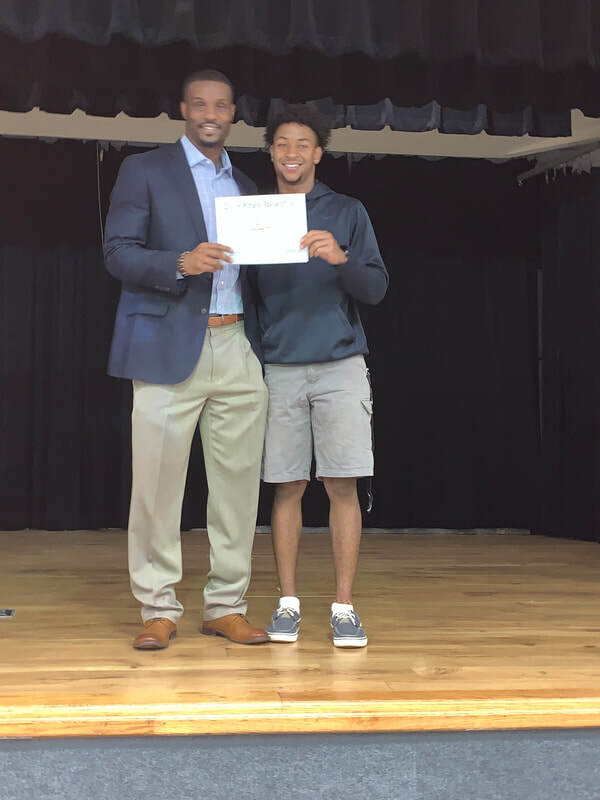 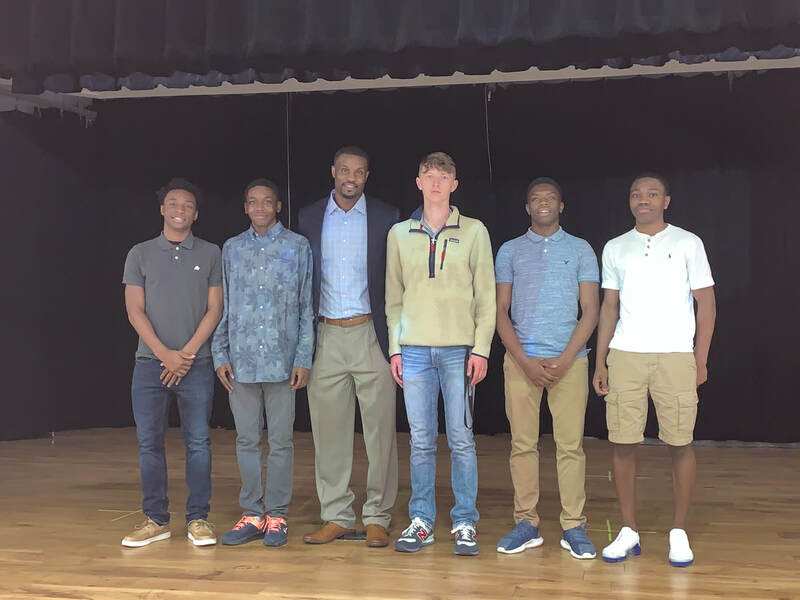 ​Isaiah Lawson, a senior at Pine Tree, has been selected to play in the Azalea Orthopedics and Sports Medicine Clinic East Texas All Star Basketball Game on Saturday, April 13 in Tyler. 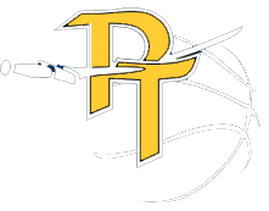 ​Keep up with the latest PT Boys Basketball news by following us on Twitter and liking our Official Facebook page. The Pirate Varsity group has played in several tournaments throughout the 2018 summer. 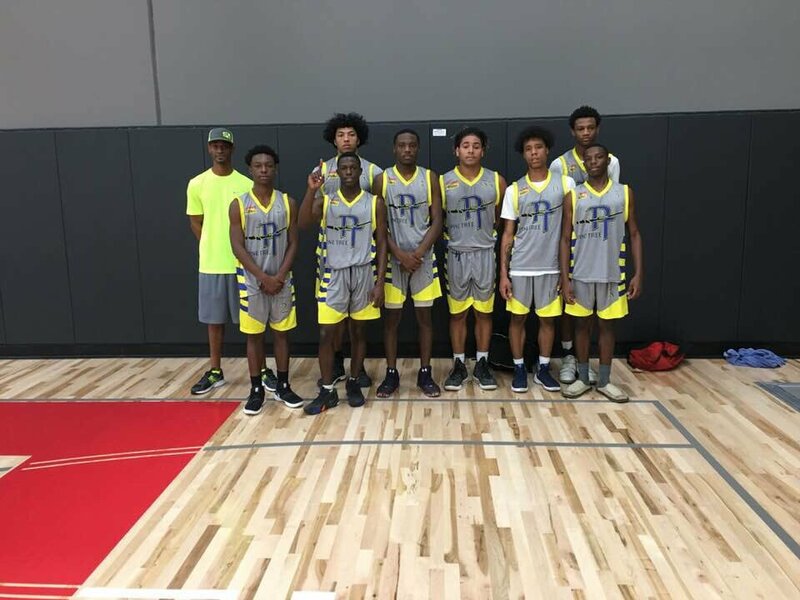 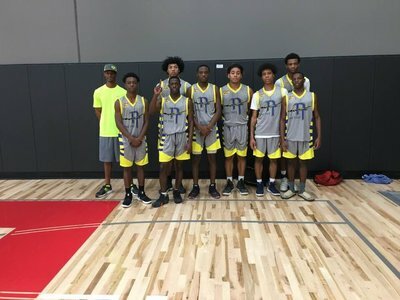 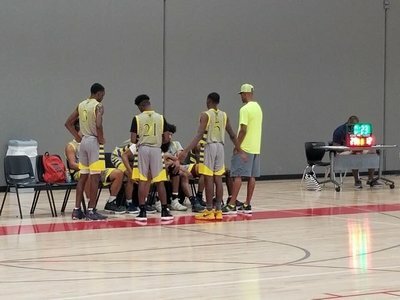 They were in LA Tech summer league also they played in local tournaments around East Tx in places like Gladewater and other surrounding cities. 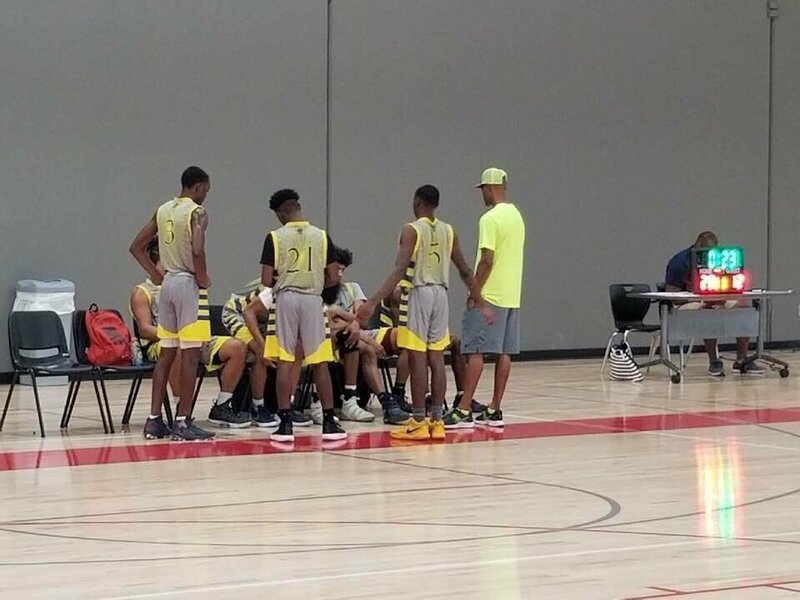 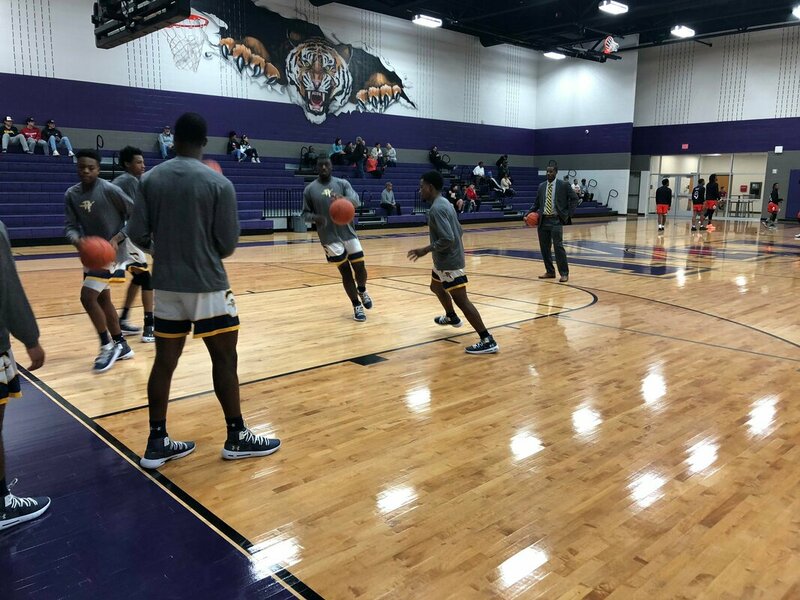 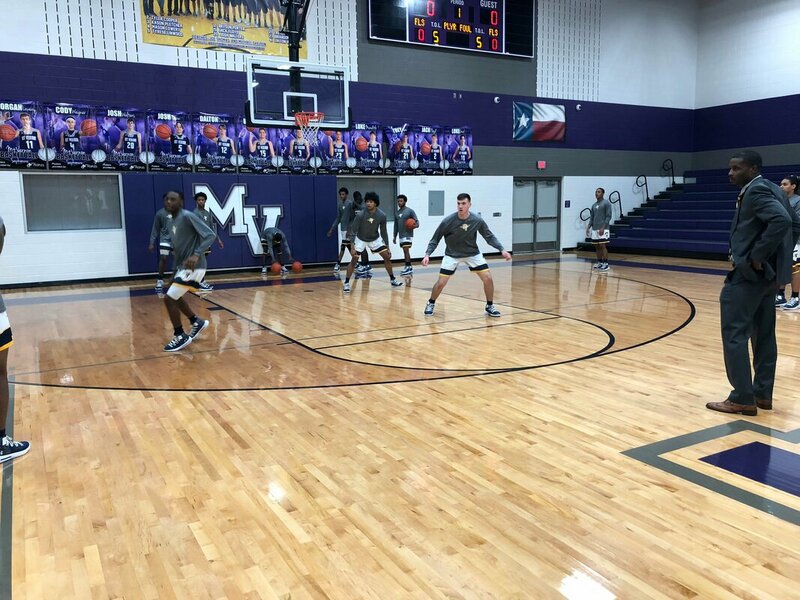 Currently they are playing in a fall basketball league in Terrell Tx.